Buy Online Wrogn Checked Semi Formal Wear. 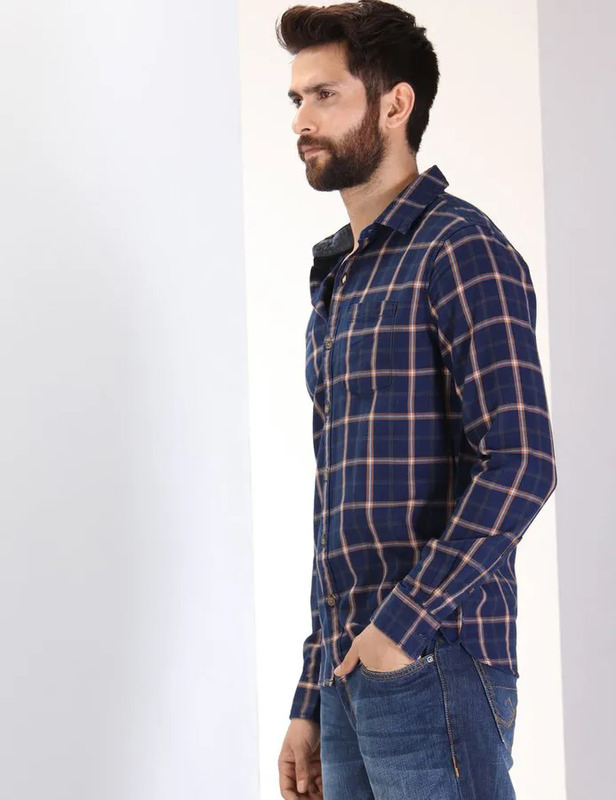 Denim Blue , Slim Fit Casual Checked Shirt For Men. Comes With Long Sleeves That Can Be Rolled Up And Buttoned. Comes With A Semi Cut Collar.